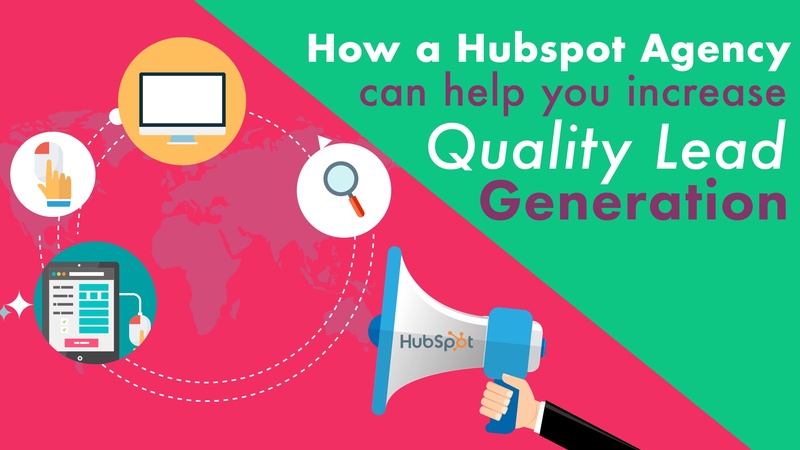 As we’ve explored in previous blog posts, inbound marketing offers a solid structure to foster quality lead generation by direct integration with your website and is advantageous for many reasons. Despite this, many businesses find it difficult to implement this methodology by themselves. A specialised digital marketing agency can help you bridge the gap. You likely don’t have the time and expertise to have an inbound website designed and developed. This is where a digital marketing agency comes into the equation. So how can a specialised digital marketing agency like MO Agency help you? By guiding you through the inbound marketing process and re-designing your website to appeal and attract qualified leads, our inbound marketing and sales funnel will be implemented directly into your website. We will develop an accompanying digital marketing strategy that will work hand-in-hand with your HubSpot inbound marketing campaign and re-designed website. In essence, we will help make your website a central hub for all your digital marketing and advertising, a place where quality lead generation occurs. With tailored content, we will turn you into an industry authority. With our strategic input, you will be able to incentivise your audience with great content offers and value adds to convert them into leads and repeat customers. With our assistance, your website will be lead and inbound friendly to the niche audience you wish to target. We will make it easy for a prospect to get their information to your marketing and sales team with intuitive and responsive web design. Soon your website will pique customers interest and leave them wanting more. With our inbound marketing approach, you’ll be capturing leads at the RIGHT place and at the RIGHT time of the buyer’s journey. Want to find out more? Then drop us a line and we will get back to you.